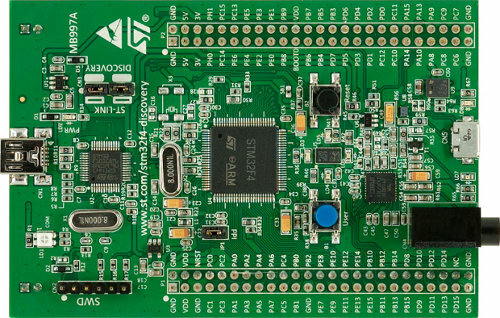 STM32 micros as we know are high-end micros and this high-end tag is not only due to its memory, speed and hardware richness. An advanced micro like this also needs advanced internal supporting hardware. 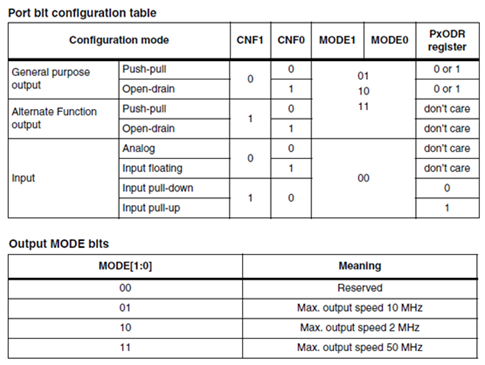 Most of us know about watchdog timers from previous experiences with common 8 bit MCUs like AVR and PIC. However when it comes to STM32 the idea of watchdog circuitry is elaborated. 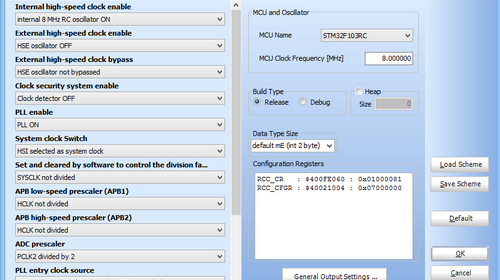 The options available for clock are also enhanced in the STM32 micros. 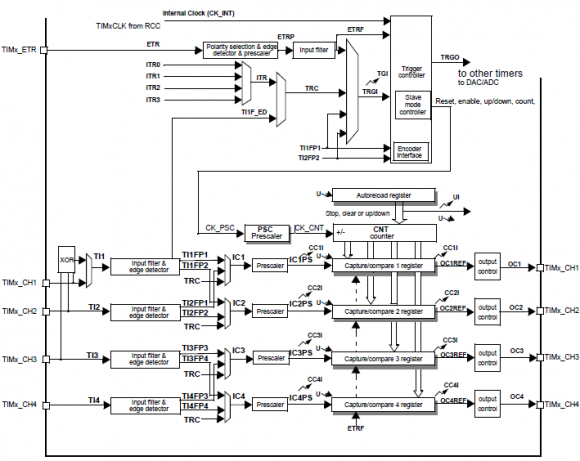 In this post, we will see some of these supporting internal hardware. 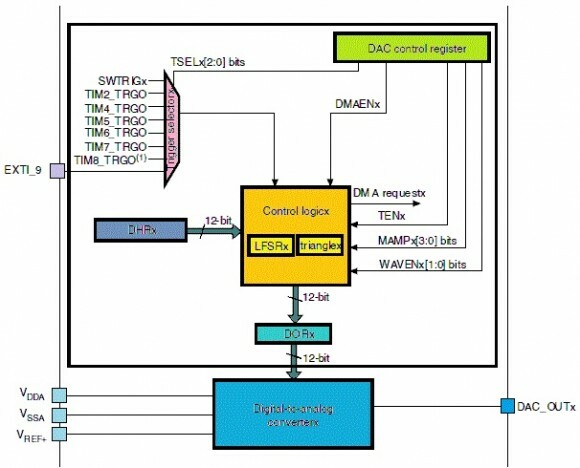 We will examine the use and operation of two different watchdog timers – Independent Watchdog (IWDG) and Window Watchdog (WWDG), and the clock options usually found in common STM32 micros. 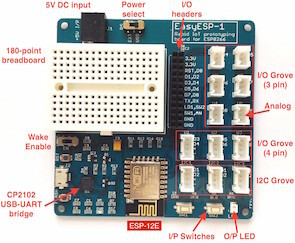 In a robust microcontroller like the STM32 there are several options for clock. At first the whole stuff may look a bit complex. Indeed it is complicated but not too difficult to understand. 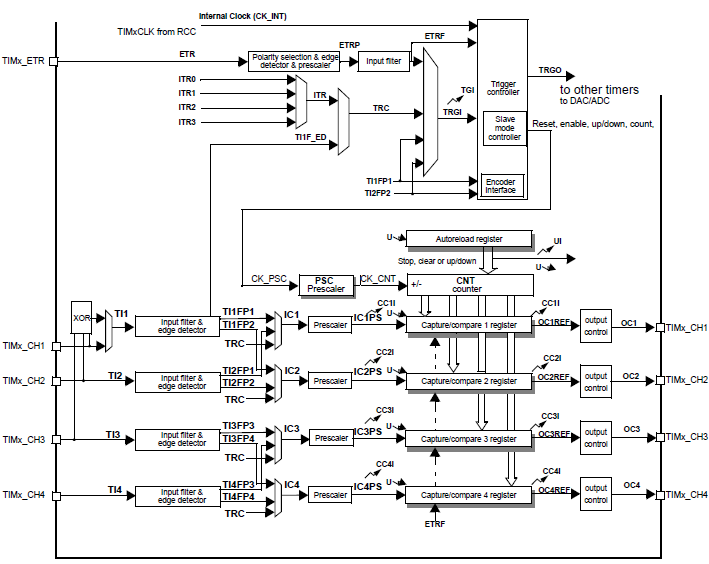 The simplified block diagram below shows the common clock arrangement inside a STM32F103 series MCU.